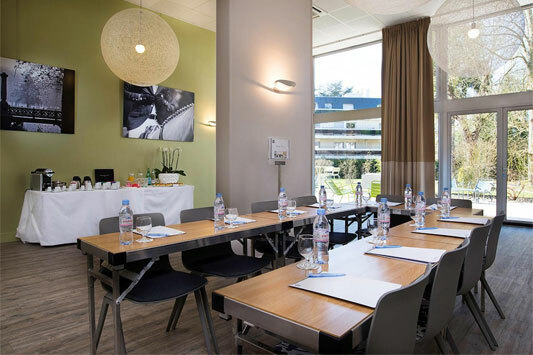 Just 1 hour away from Paris, in the Parc de Chantilly, the 4-star BEST WESTERN Plus Hôtel du Parc is the unmissable venue for organising your business events. 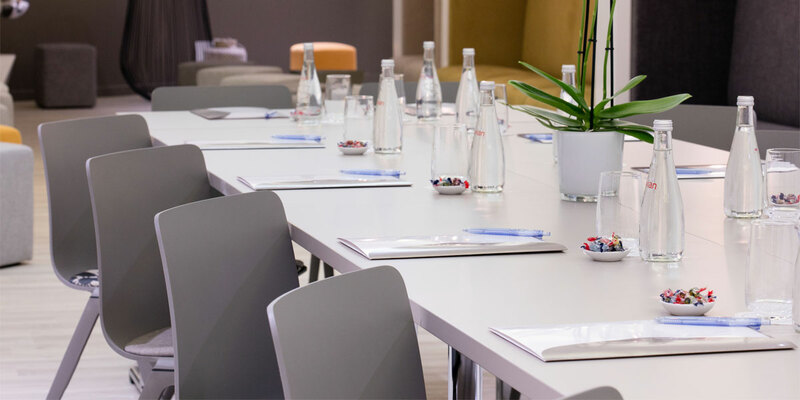 In addition to our services and our large choice of rooms – Classic Room, Comfort Room, and Luxury Room – we also welcome you for conferences. 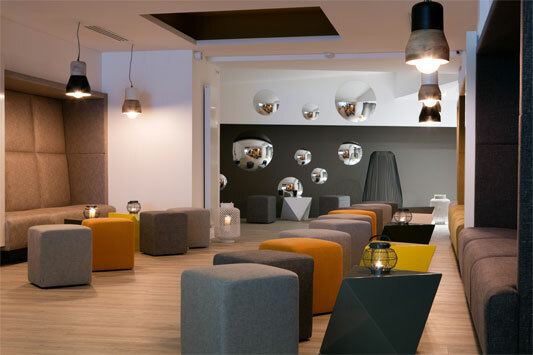 The setting in our rooms is fully flexible and can be adapted to suit your needs. 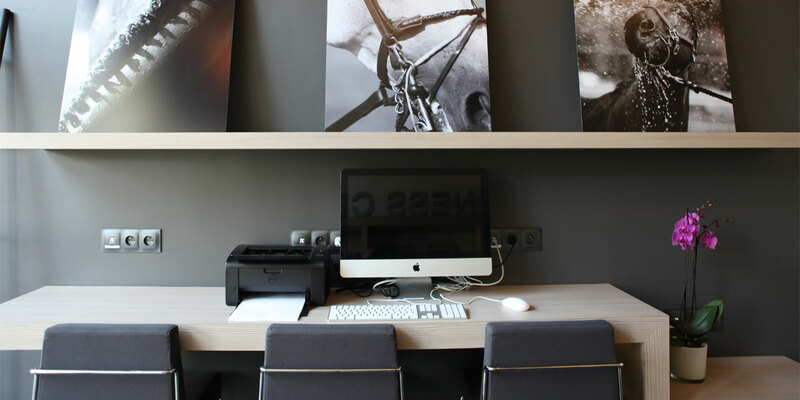 You can contact our Head Receptionist and their team by email: younes.barech@chantillyhotelduparc.com or by telephone on 03 44 58 20 00, for your questions about rates. 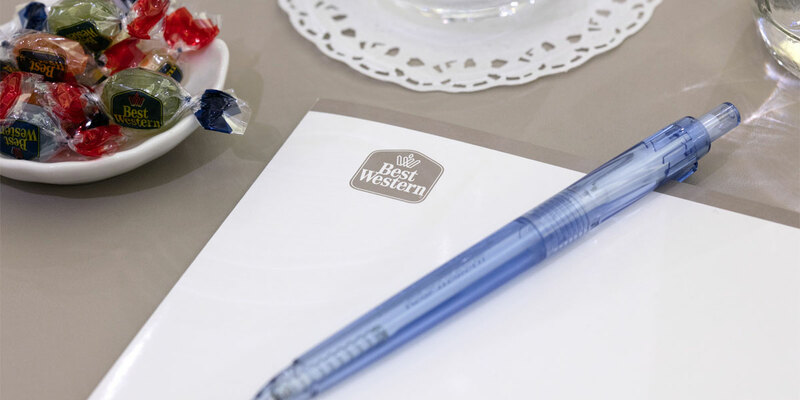 In its confidential setting, conducive to sharing, the BEST WESTERN Plus Hôtel du Parc makes the open space at the hotel park available for your summer evenings, or for group work; with its zen and relaxing side, this space can also be used to welcome your friends. 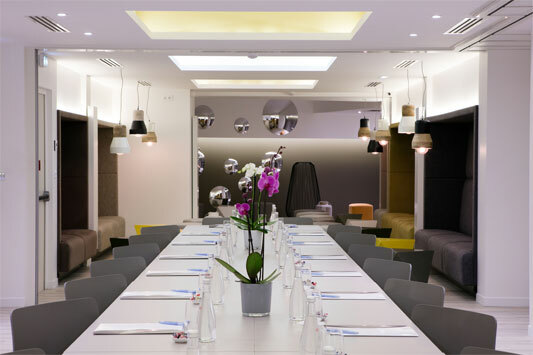 Our rooms are equipped with modern amenities, sunlight, seats with character, individual temperature controls, audiovisual equipment and free and unlimited WiFi throughout the premises.